W.A. 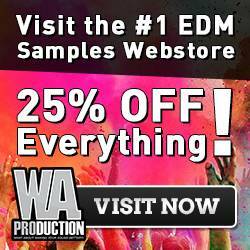 Production offers exclusivly for Noizefield a 25% discount on several sample packs. Just click HERE.